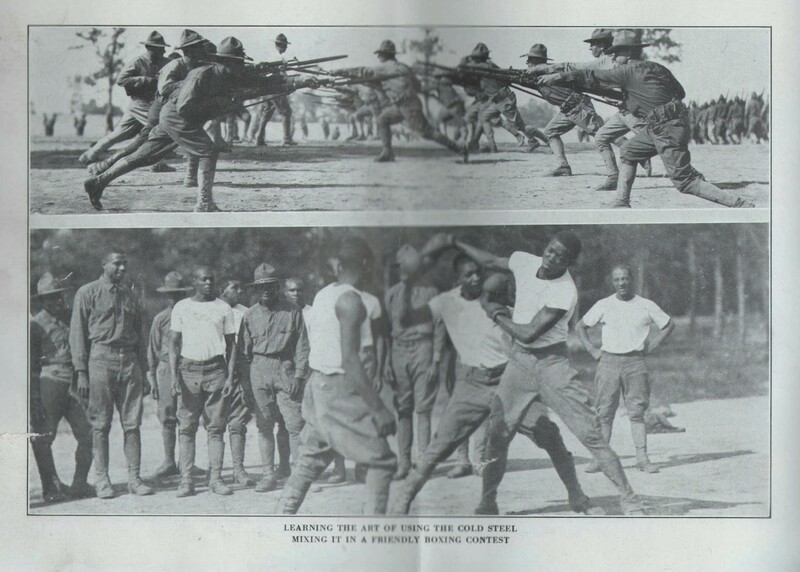 WITH the unlimited resources of the United States Government at his command, Major Ralph F. Proctor on July 2, 1917, took charge of building the Maryland Cantonment for the training and housing of fourty thousand young men about to lie drafted into the National Army. The cantonment was so named after General G. G. Meade, who fought in the Civil War. 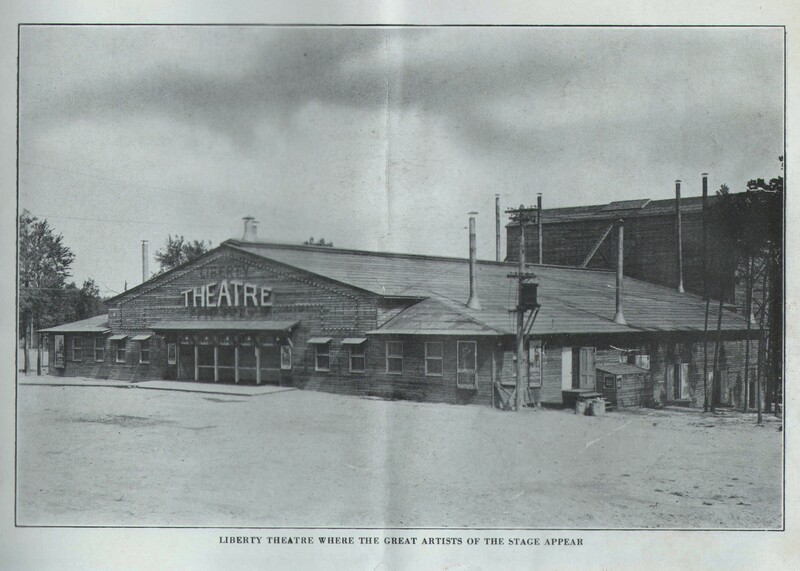 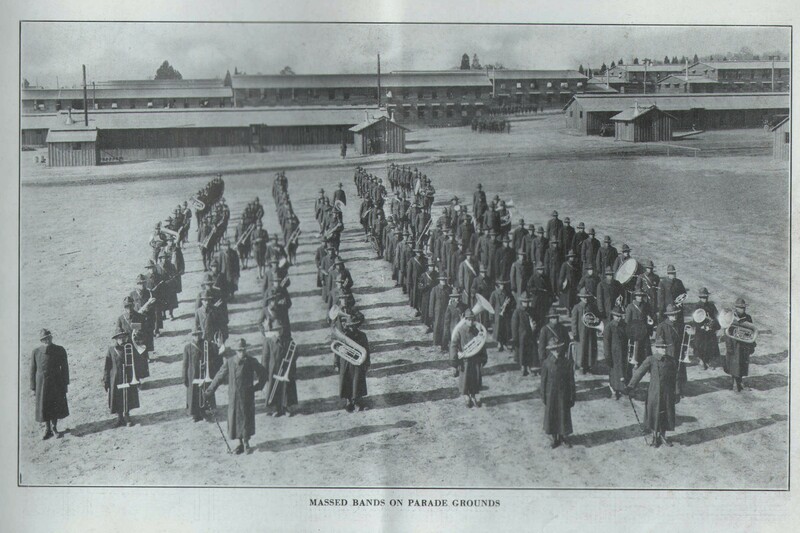 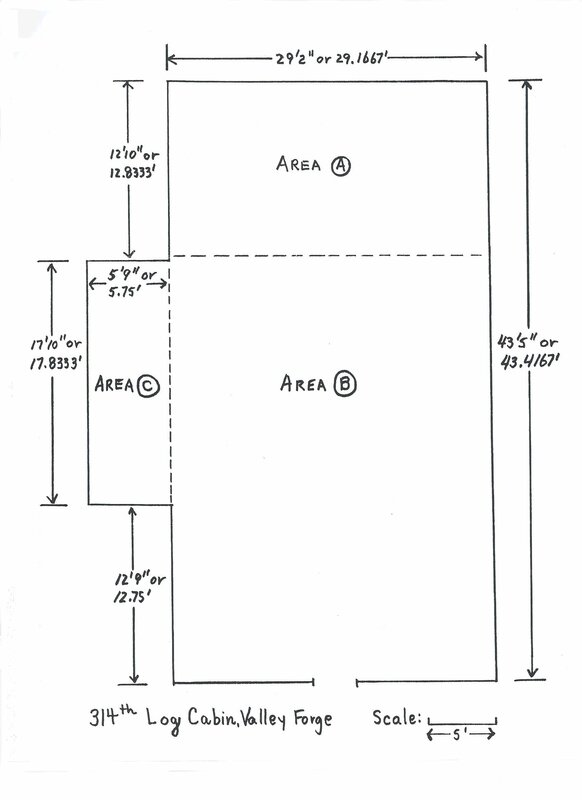 The total area of the camp is about ten thousand acres, containing some twenty-five hundred buildings, for which six hundred million feet of lumber, eleven hundred and fifty tons of nails, seventy-two miles of water pipe, five hundred miles of electric wiring, and over two hundred thousand bags of cement were used in the construction, making the camp Cost more than $7,500,000. 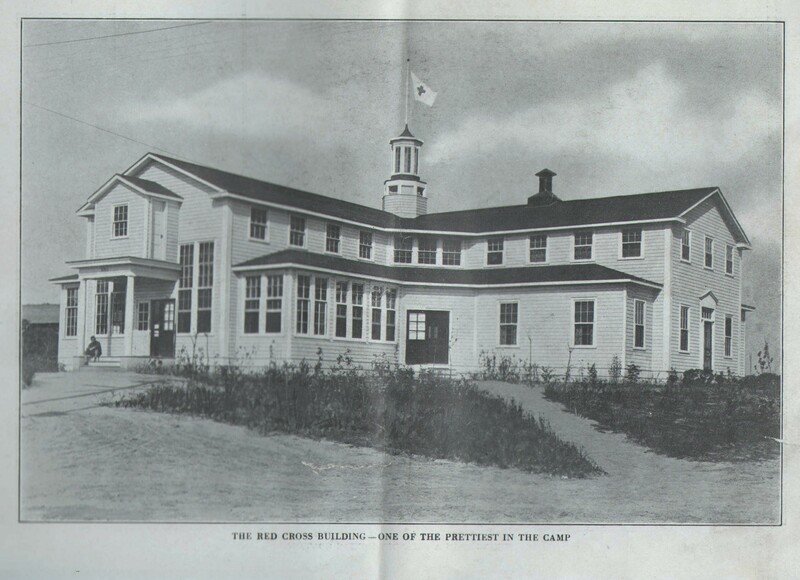 The camp contains a base hospital unit of over one hundred buildings, and boasts of some of the best doctors in the country, so the folks at home need have no fear for their boys receiving the best of medical attention. 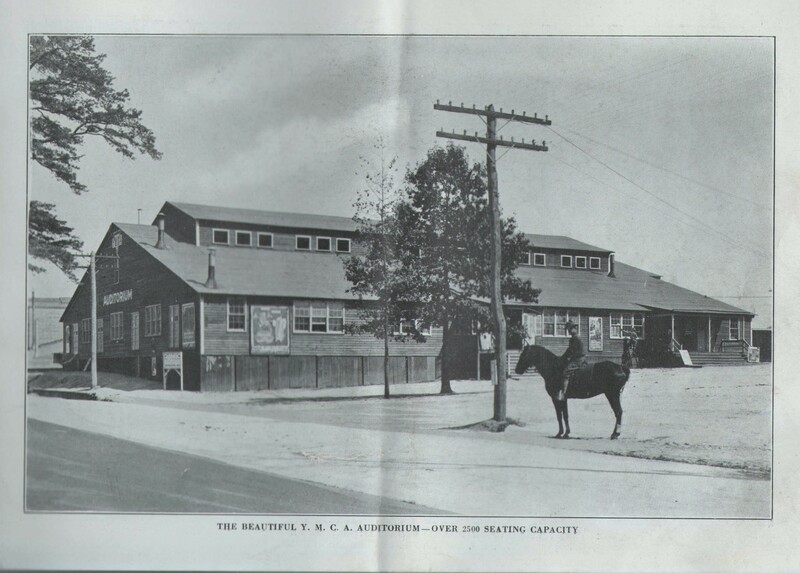 The buildings are heated throughout with steam. An ice and refrigerator plant of 18,000 tons capacitor per day. 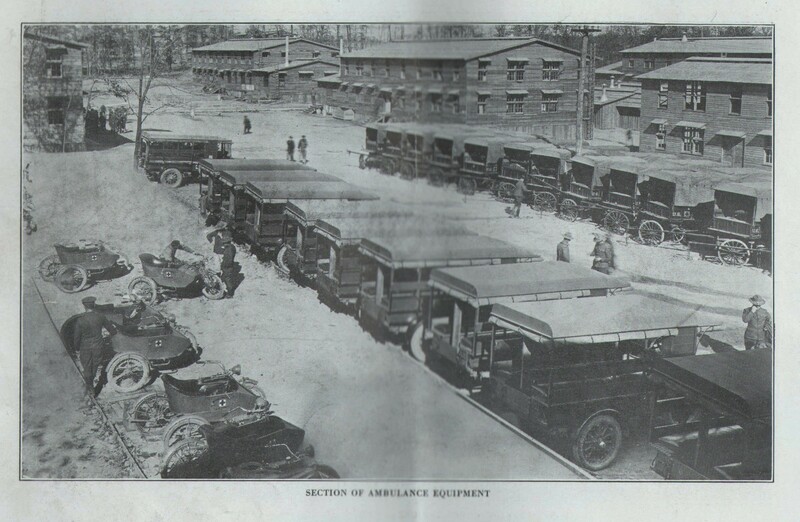 A laundry that more than takes care of the nerd of those at the camp, a sewerage system, a water supply of more than three million gallons per day, the second largest in Maryland, a garbage incinerator that receives about fifty tons of rubbish daily, and a fire department consisting of the most approve.1 and up-to-date apparatus. 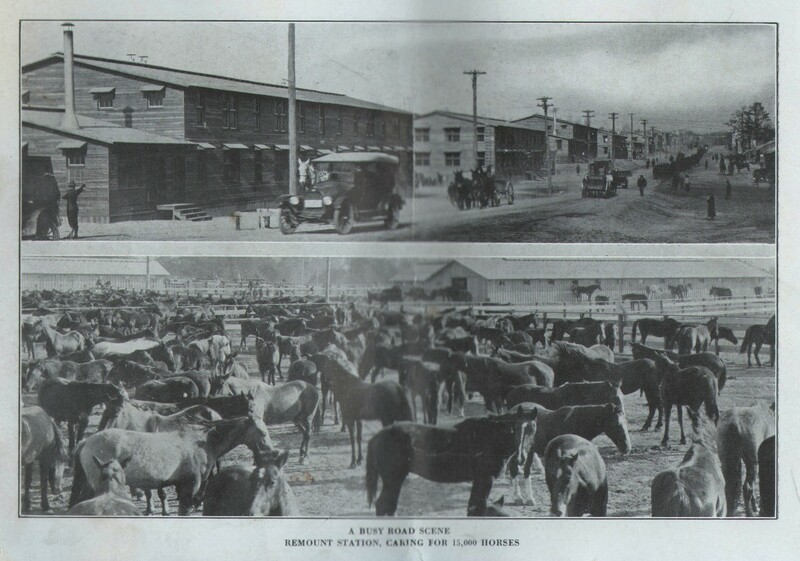 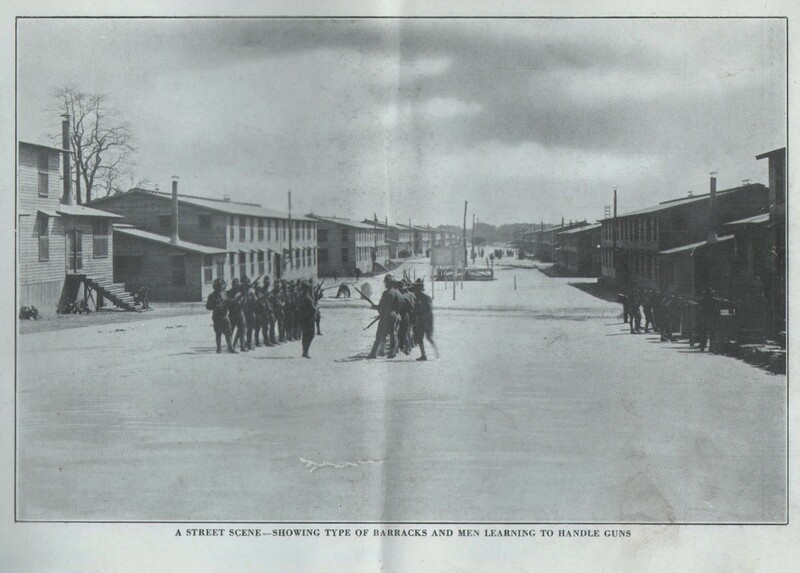 Where once were fertile farms and woodland, are now long rows of barracks, rifle ranges, parade grounds, concrete roads, and a remount depot with a capacity of 15,000 animals. 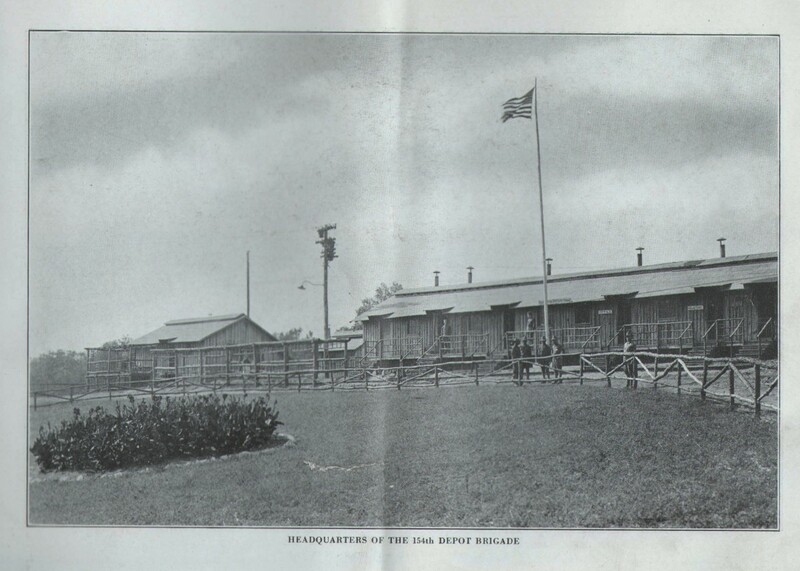 At this camp the animals are received and redistributed to the various camps throughout the country or sent to Europe. 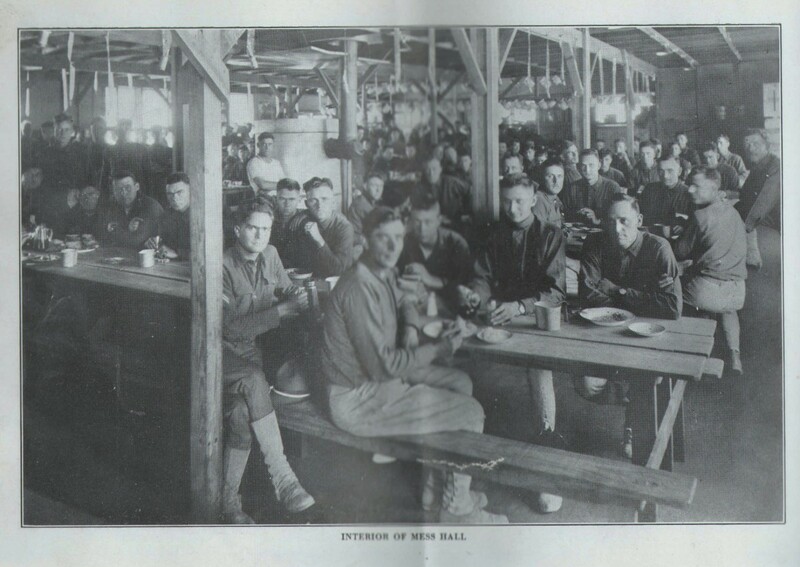 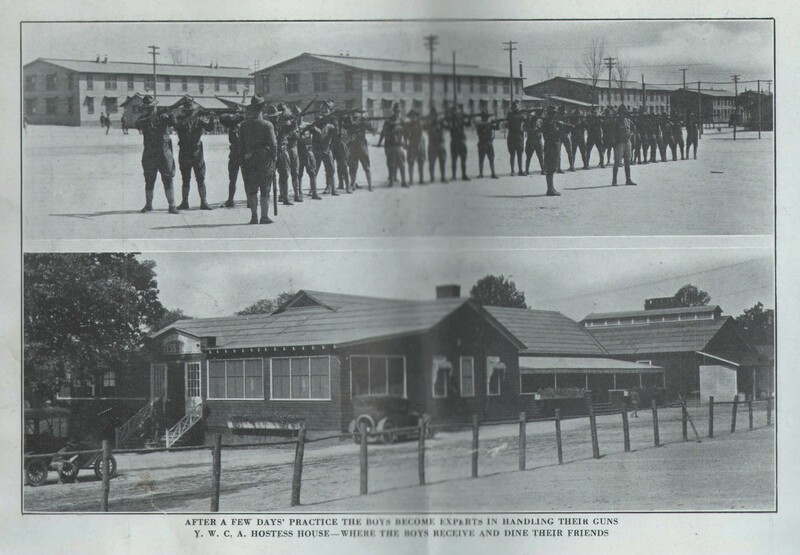 This booklet would not be complete without mentioning the good work being done in the camp by the Y. M. C. A., the K. of C., the Y. W. C. A., and tile Y. M. H. A. 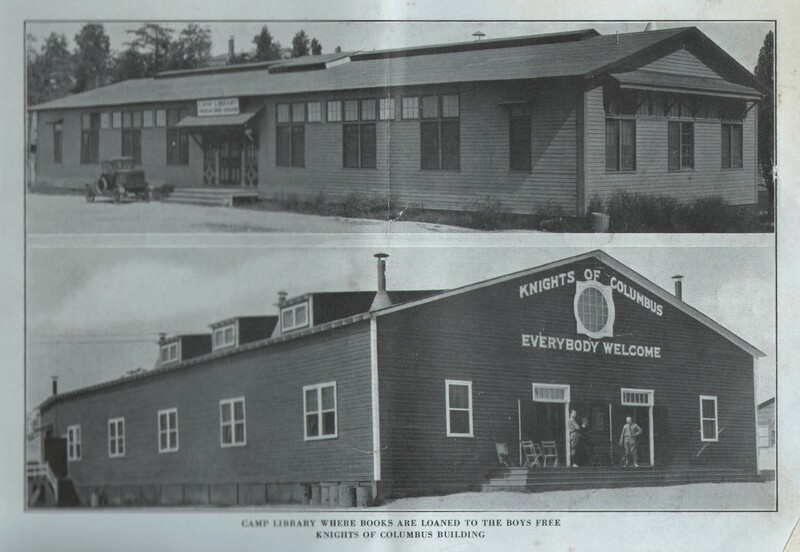 These associations all have comfortable buildings, erected and operated at great expense. 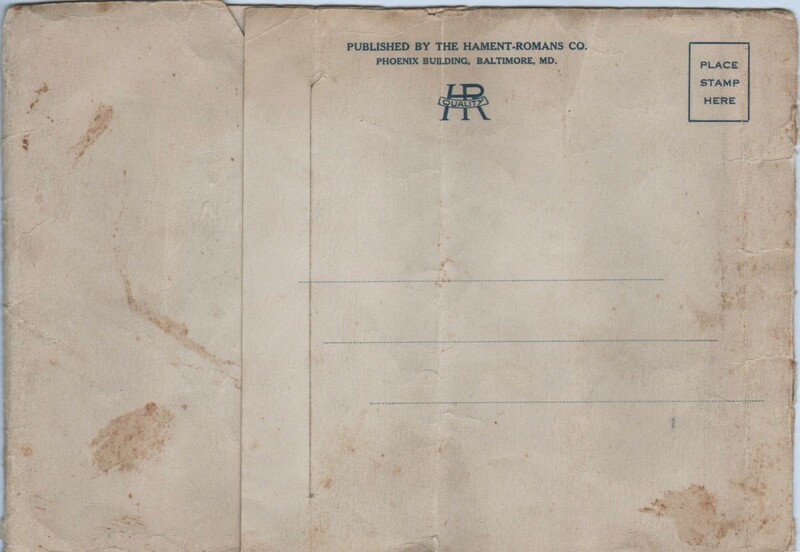 Writing home is encouraged to such an extent that stationery is furnished free to all. 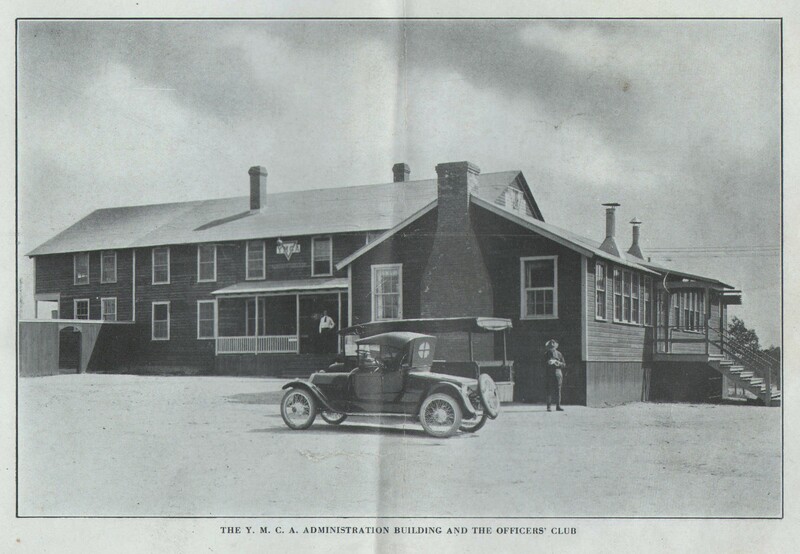 The Y. M. C. A. takes great interest in athletics, and loan the boys baseballs, bats, footballs, and all necessary equipment. 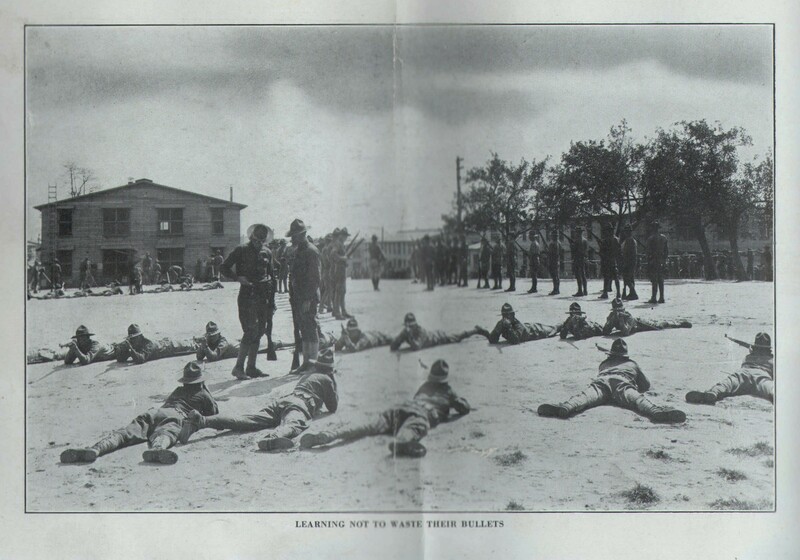 The camp when completed will have accommodations for training at least seventy-five thousand men, for oversee duty in our fight for Democracy, and defeat of the Hun.s Autocracy. 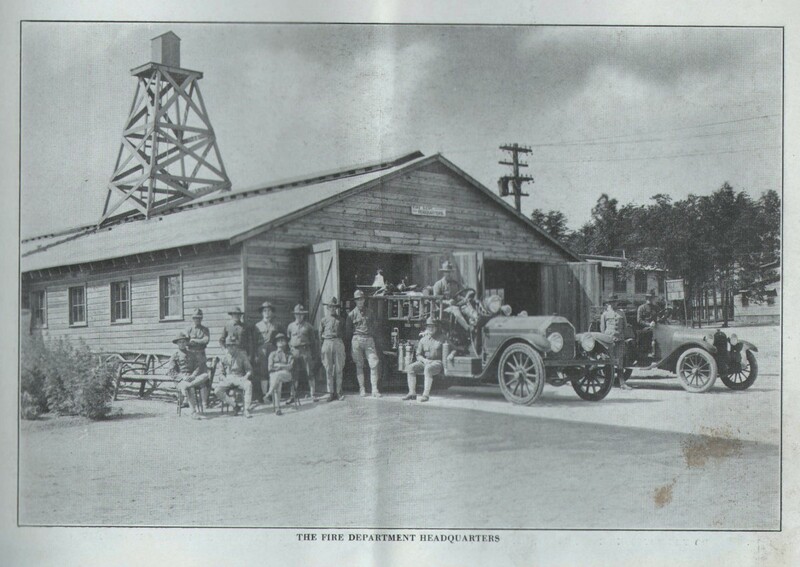 More information about the Washington, Baltimore and Annapolis Electric Railway can be found on this Wikipedia page. 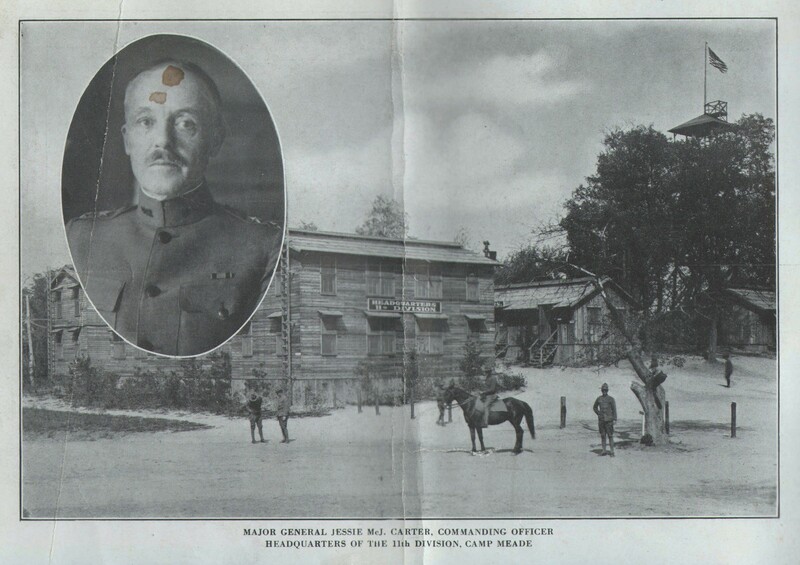 In September 1917, as the U.S. entered World War I, George Bishop, the WB&A's well-connected president, persuaded the U.S. Army to acquire land owned by the railroad and open a training facility. 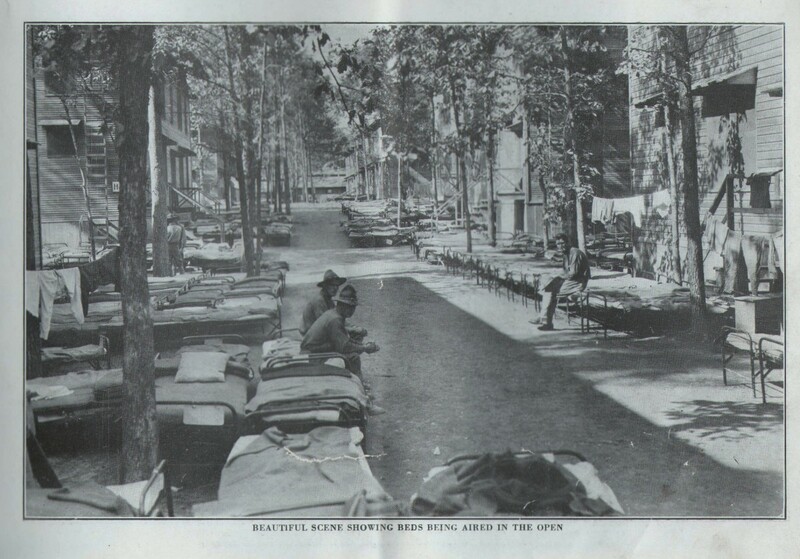 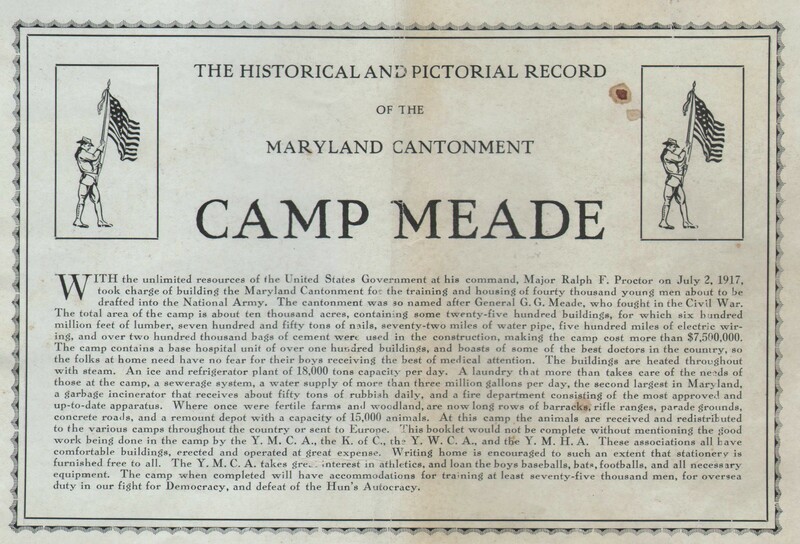 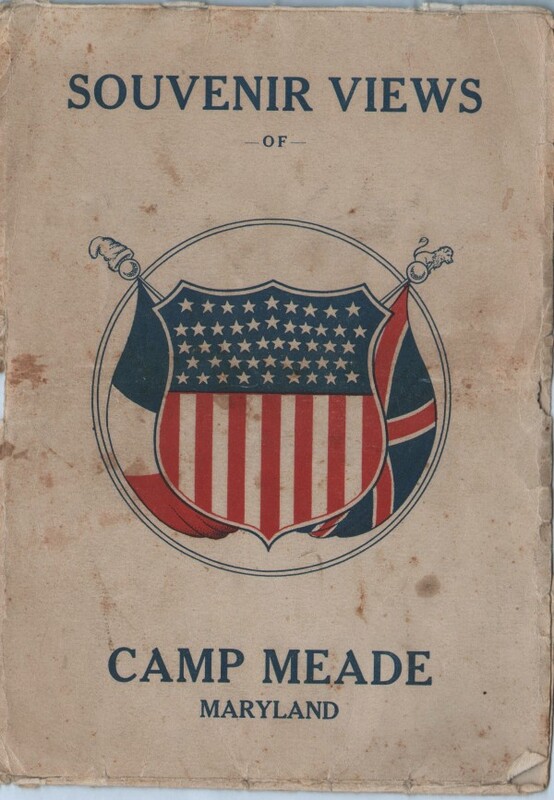 Camp Meade was established in the area roughly bounded by the B&O Washington Branch on the west, the Pennsylvania Railroad on the east, and the South Shore Line of the WB&A to the south. 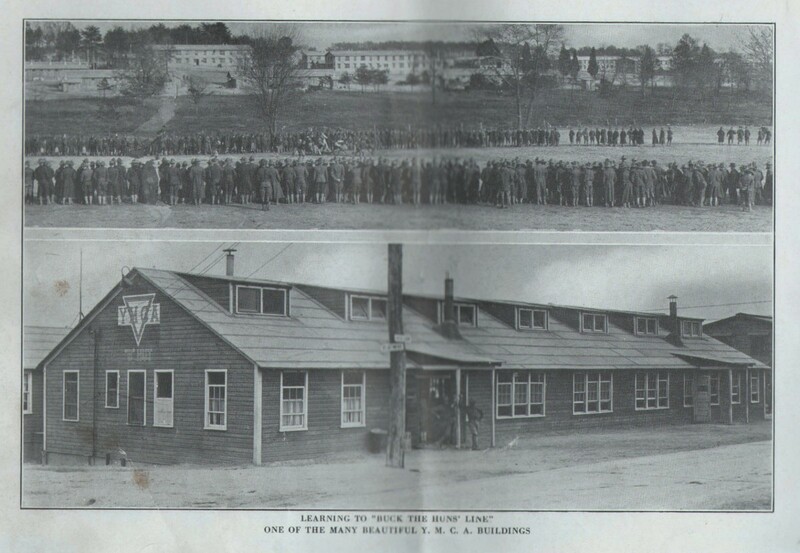 The installation was supposed to be a temporary facility, used only for the duration of the war (it is still in use today). 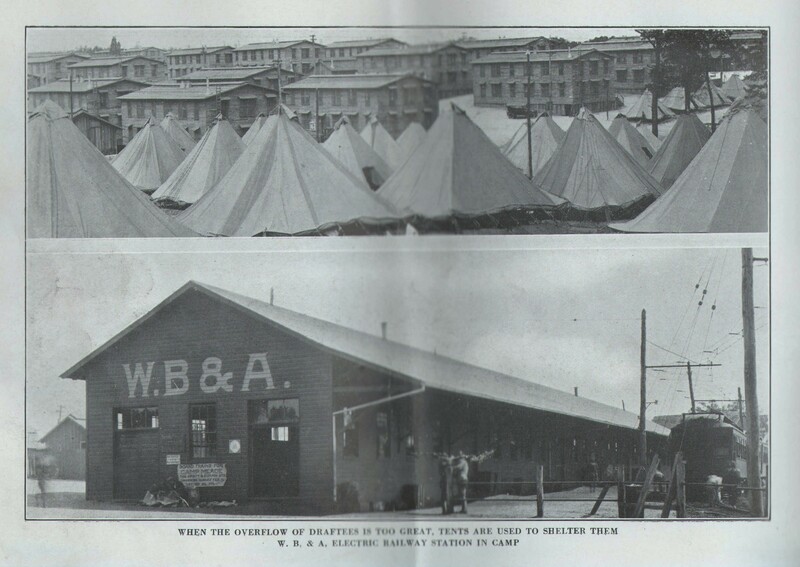 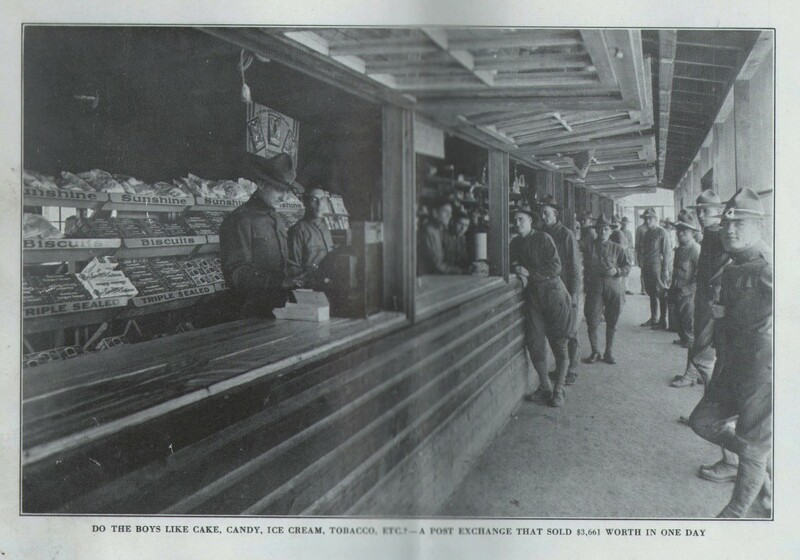 The WB&A saw record traffic during this time as a result of freight and passenger service to the camp. 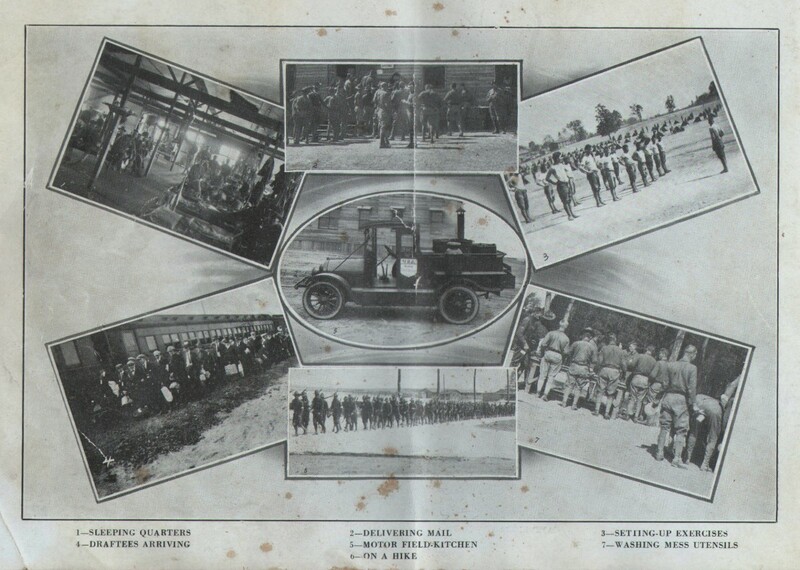 In 1918, the railroad was running as many as 84 special trains a day.